Happy New Year — 2018 Is Here! Happy New Year from the Pacific Wolf Coalition! Welcome to the Pacific Wolf Coalition! 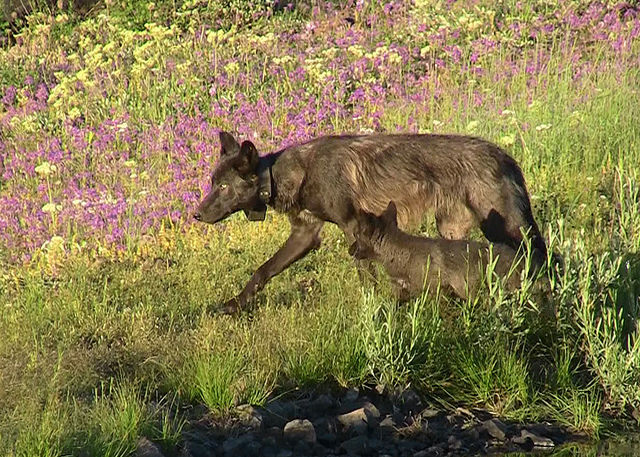 Roll Out the Welcome Mat For Wolves in California – They’re Back! LETTER: What’s what with parasite?